Every organization, of every size, needs to invest in strategic planning at some point — and often more than they think they do. But how do you know when it’s the right time? There are typically five signs. Have you seen the famous Abbott and Costello skit? Its an oldie – but a goodie! If its been a while, have a watch. It’s long, but it remains pretty hysterical throughout — and the reason is that it’s relatable. The entire skit is based on miscommunication, confusion, and lack of context. We all experience this all the time in our daily lives — and too often in our work lives. If you see this happening — it’s often reflected in how people approach and then have discussions in meetings — it’s time for strategic planning. This refers to the trade-off between ‘strategy’ (the big picture that ideally we’re focusing on) and ‘execution’ (hour-by-hour tasks). I’ve gone into so many organizations where, because of the prevalence of e-mail as a primary communication tool, the business is being run solely based on what’s popping up on people’s screens. I’ve had clients call this “the business of doing business,” and while that’s certainly true, that doesn’t make it a good thing. The goal of a leader is to set an agenda around the big picture and make sure team members aren’t rushing to respond to the next ping of their inbox. If you think your organizational culture has become way too focused on tasks and is losing sight of the big picture, it’s time for strategic planning. Tell me if you’ve been in this situation before: two people are talking and a third person walks by. The third person (you?) tries to stop and talk to the other two. They immediately clam up and awkwardly shift to a more generic topic. The immediate assumption is that the first two people were being secretive about something or another, or worse, they were talking about you! This is a gossip-driven culture. While gossip is probably unavoidable at work to some extent, a prevalence of gossip typically indicates a culture that lacks trust and efficacy. You might be thinking; how do you ‘solve’ a problem like gossip with strategic planning? On the surface, you probably can’t. However, strategic planning involves bringing together different levels of the organization and openly discussing what’s going on, where the future lies, and more. If gossip is a problem in your organization, a team strategic planning session is a great time to address the state of your corporate culture and enroll the team in creating a united solution. This enables trust between departments, people, and levels; reducing the ‘three’s a crowd’ mentality. When’s the last time you did any strategic planning? Honestly? If it feels like 87 years ago, it’s probably time for another session. Organizations often go a long time between strategic planning initiatives because the top leader — who would typically initiate it — assumes everything is clear and everyone is on the same page. If it’s been more than two years, it’s time to set up a strategic planning session. You might be surprised how many different ‘pages’ exist on your team. If you go to Bentonville, Arkansas and visit the town square, you can see Sam Walton’s original five-and-dime that ultimately became the Wal-Mart empire. It’s powerful to look at the original store and realize that this one store, in a tiny town in NW Arkansas, became a company that employs millions and generates billions in revenue. But were not in Arkansas and Wal-Mart doesn’t operate five and dimes anymore and hasn’t for a long, long time. It changed its strategy, and it shifts strategy again and again to remain competitive. 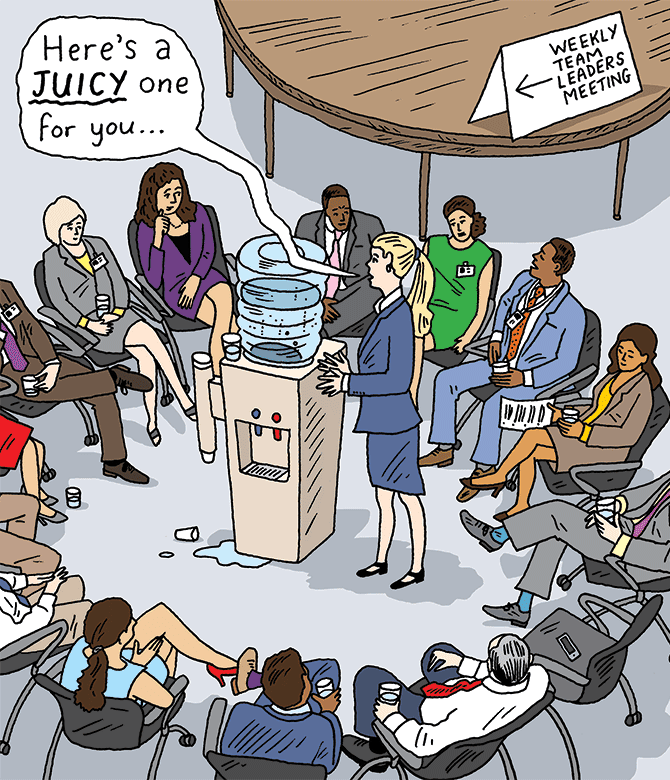 That’s what the best organizations do, and that’s why frequent strategic planning is crucial. 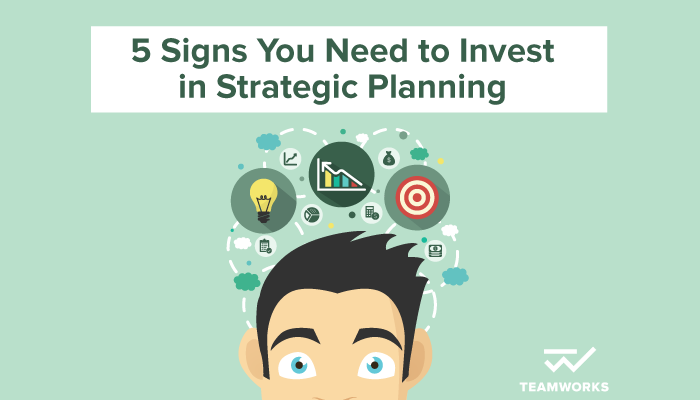 If your strategy feels outdated, it’s time to invest in strategic planning. What other reasons have you encountered in your business that led to a planning retreat or session on strategy?